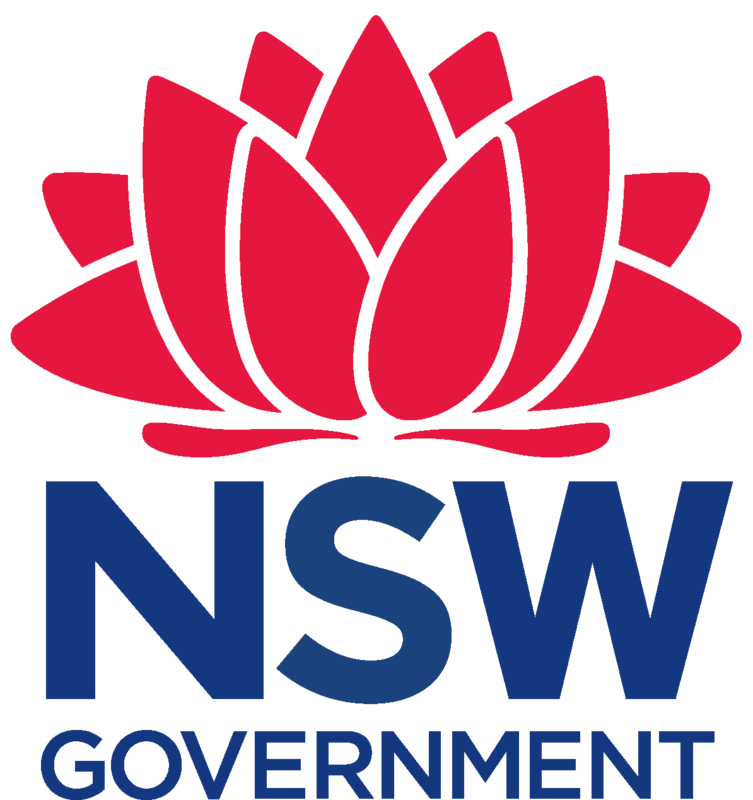 Visit the NSW Premier's Reading Challenge website for more information about the challenge. 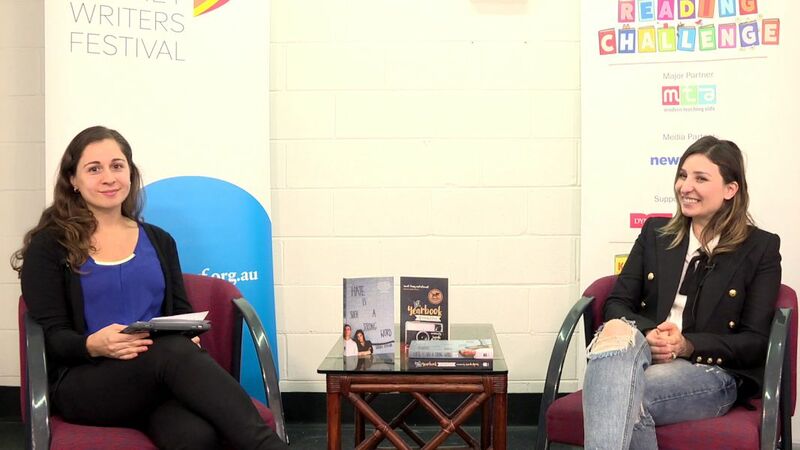 Meet young adult fiction author Jesse Andrews as he visits Australia for the Sydney Writers’ Festival, and chats with PRC Officer Tamara Rodgers about why reading matters, what inspired him to write, and why budding authors should be okay with your first drafts being terrible. Sarah Ayoub chats with PRC Team Member Claire Catacouzinos about her inspiration, her writing, and representing young voices in literature. 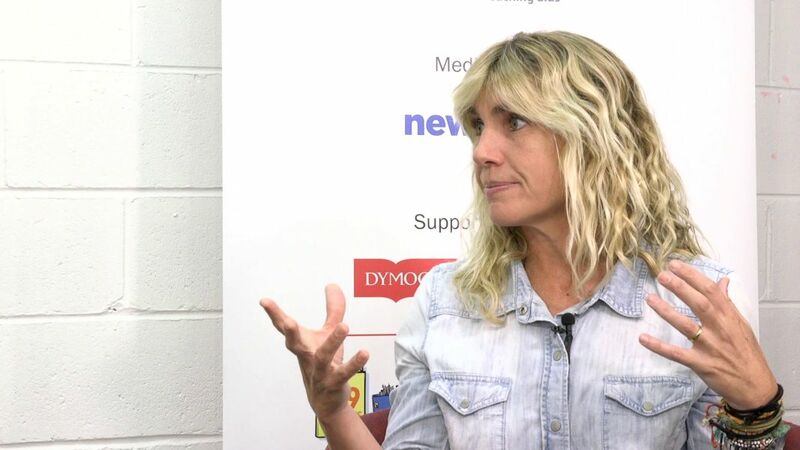 Kirsty Eagar chats to PRC Officer Tamara Rodgers about her life as a surfer and why the ocean is so important to her, and how she researches when she’s preparing to write a new book. She also tells beginning writers why it’s important to channel your daydreaming and lying skills into your stories! 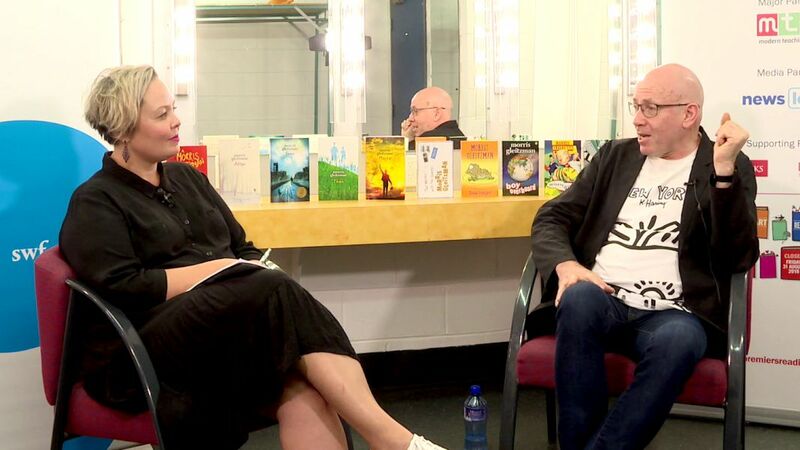 Australian Children’s Laureate Morris Gleitzman shares his writing process and his love of stories with author Yvette Poshoglian backstage at the Sydney Writers’ Festival Primary Schools Day. 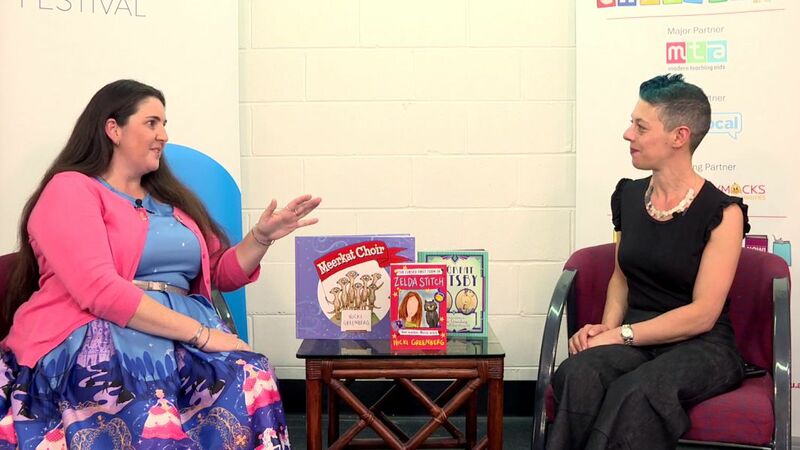 Nicki Greenberg has written and illustrated books for all ages. 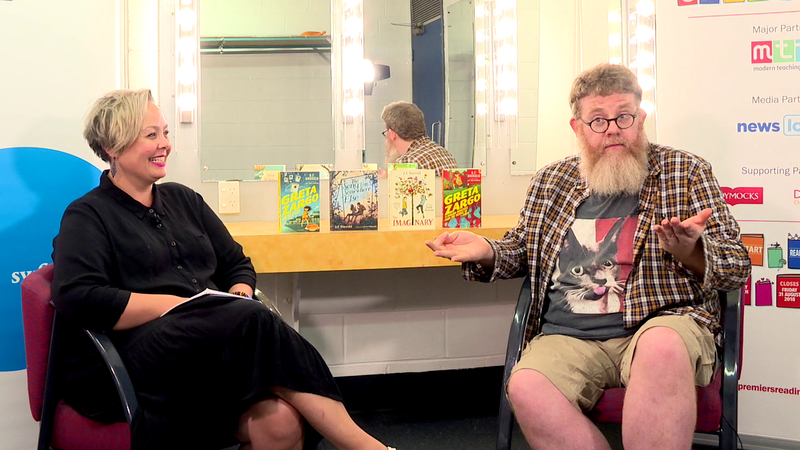 Backstage at the Sydney Writers’ Festival, she chats to PRC Officer Tamara Rodgers about illustrating for children, and the challenges of bringing someone else’s stories to life on the page. 'Only the best kids grow up to be Australian kids!' Author Yvette Poshoglian catches up backstage at the Sydney Writers’ Festival with author, poet and performer A.F. Harrold. 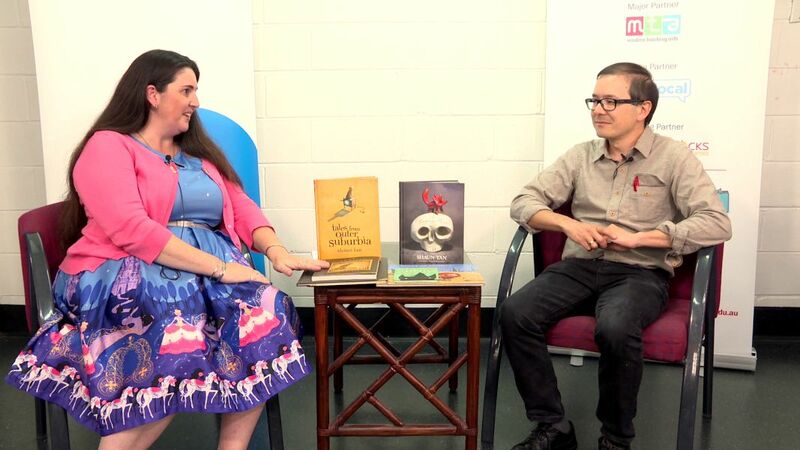 Part author chat, part comedy session, part (not-so-dramatic) reading, you’ll hear all about how books are dangerous and why we shouldn’t trust Australian animals! New York Times best-selling author Jay Kristoff talks to PRC Officer Tamara Rodgers about killing friends in his books, writing Artificial Intelligence, and the benefits of co-writing books with other authors. 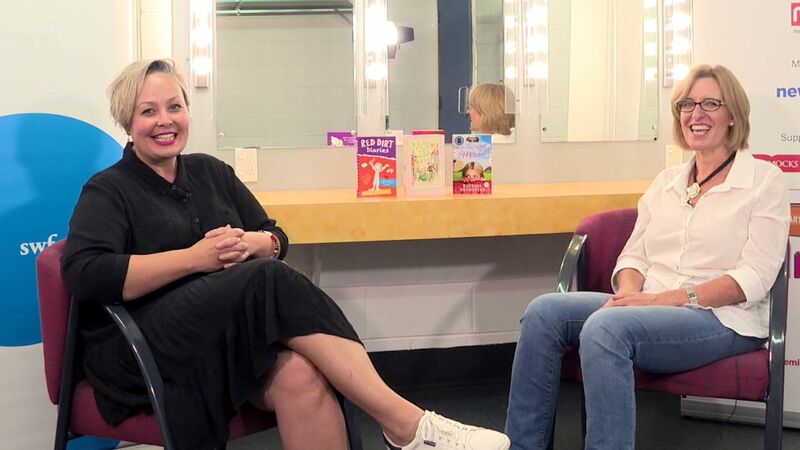 Katrina Nannestad chats to author Yvette Poshoglian at the Sydney Writers’ Festival about her writing process and why she didn’t like reading when she was a child (gasp!!!). 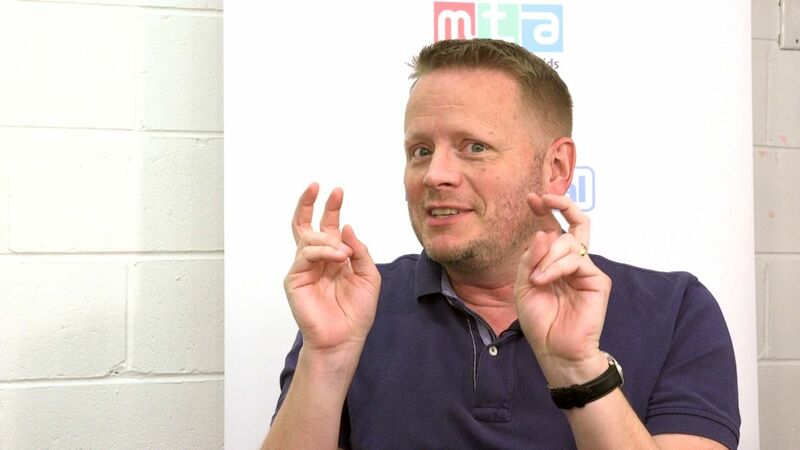 Patrick Ness took some time out of his busy Sydney Writers’ Festival schedule to chat to PRC Officer Tamara Rodgers about his writing process, turning his work into other forms, and why we should read widely. 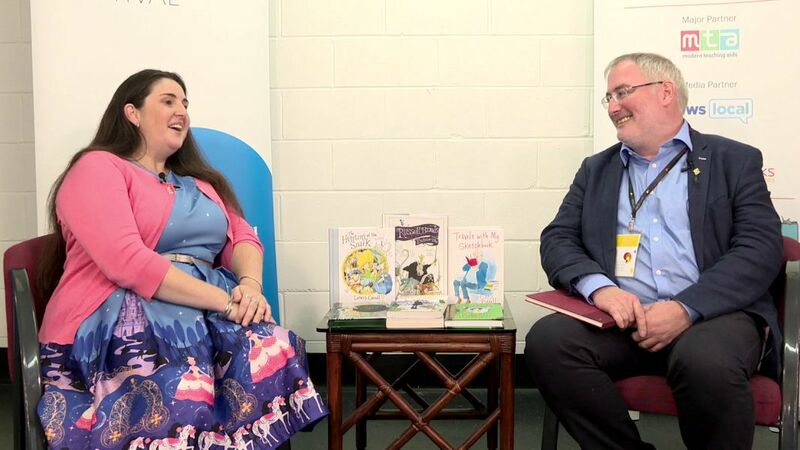 Former UK Children’s Laureate Chris Riddell chats to PRC Officer Tamara Rodgers about the importance of children’s books, and talks about the process of creating his wonderful stories. We also get a sneak peek into his drawing journal! 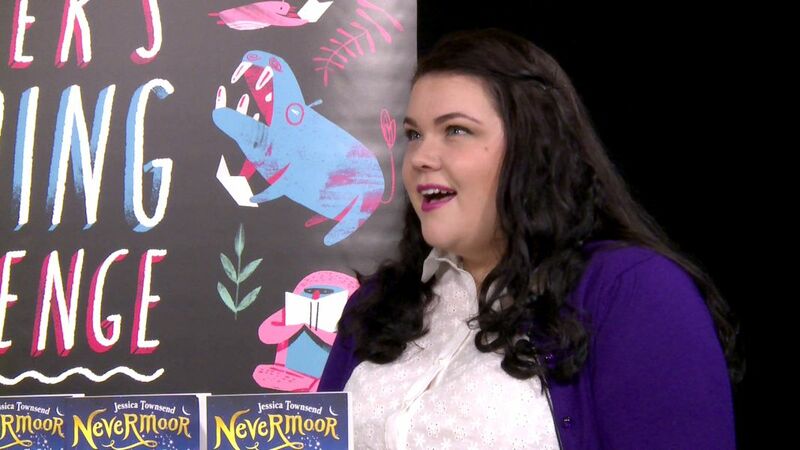 Throwback to 2017, when Jessica Townsend chatted to Yvette Poshoglian about her wonderful book Nevermoor, how she wrote such a fascinating story, and what she loved to read when she was a child. 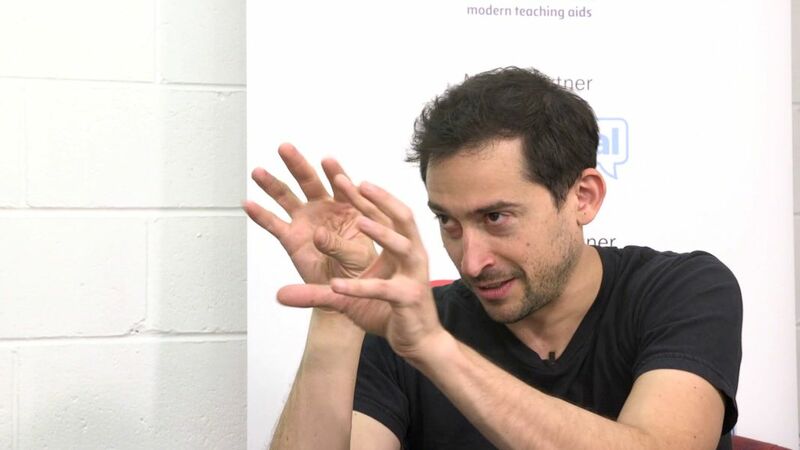 Register today with The Arts Unit Learning Hub to browse high quality digital engagement content. You will be notified through the hub as new NESA registered courses are available on MyPL. 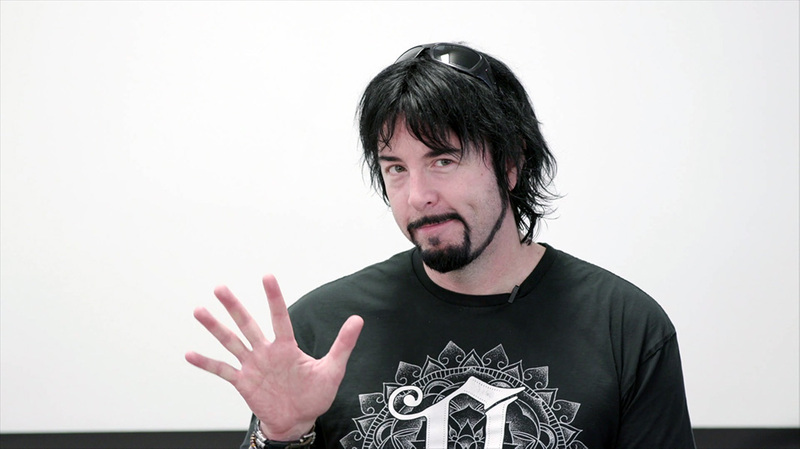 Videos filmed and edited by David Todd. Interviews by Claire Catacouzinos, Yvette Poshoglian and Tamara Rodgers.